Celebrities can't just say they're having a baby, oh no, they have to get inventive. There has to be props involved and witty captions and maybe even a veil thrown in there for good measure (well when you're Beyonce, anything works). Check out the best pregnancy announcements from some of your favourite famous faces! 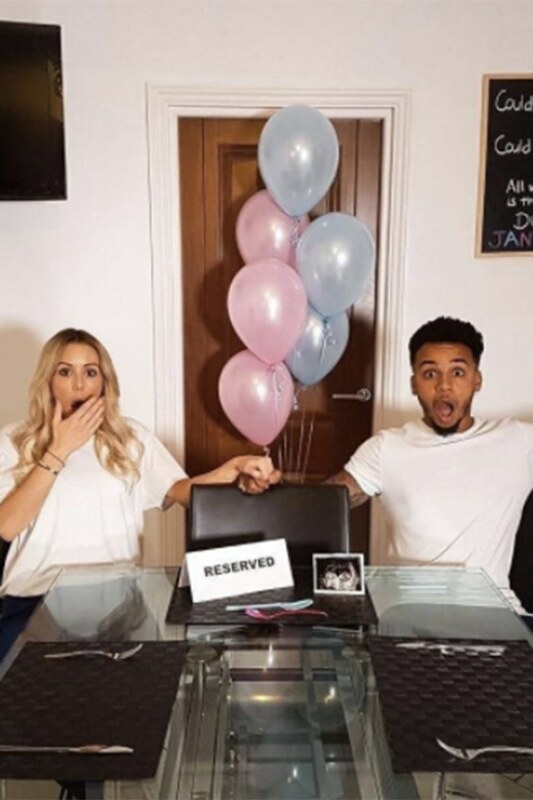 Ahead of his stint on Strictly Come Dancing, JLS star Aston Merrygold announced just this week that he is going to be a father. Congrats!